Many people feel that any sort of detoxification must automatically mean hardship and deprivation. There are more restrictive cleanses but to survive them you need to be able to rest more – ideally at some resort in Thailand! As a therapist I am sold on the Janesce Vital Cleanse because it is an easy, delicious and gentle way for clients to cleanse their body and still have the energy required to carry on with their busy lives. I firmly believe that beauty and wellness are interconnected and the cleanse was born from this very philosophy 40 years ago. 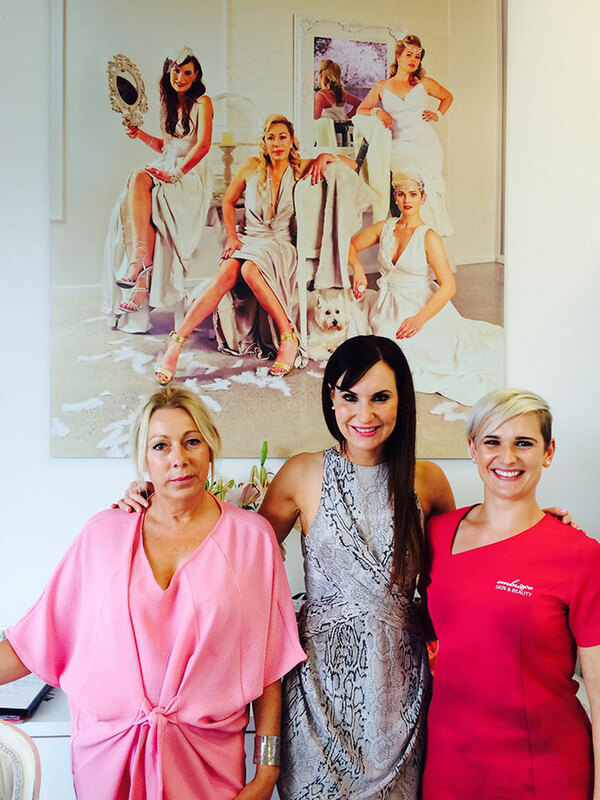 It was created by naturopath and Janesce founder, Janice Smith, in Adelaide for the purpose of preparing her clients bodies to heal their skin. The cleanse ensured that their body was cleansed of toxins and wastes and that the liver, bowels and kidneys were working properly. 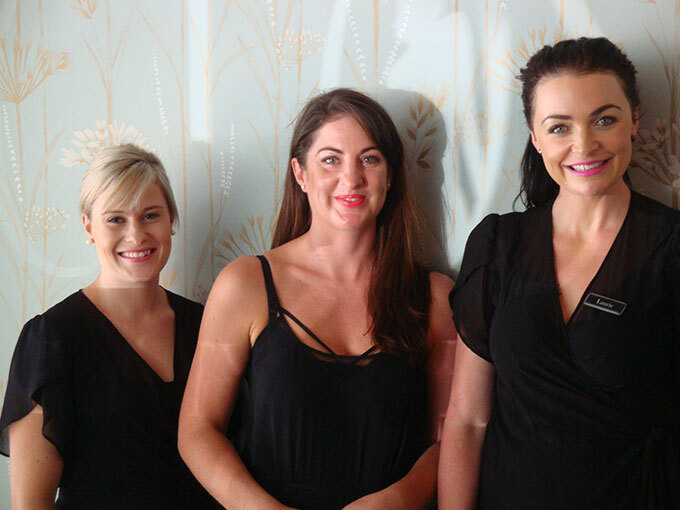 This ‘clearing of the slate’ made their bodies much more receptive to both internal and external skin treatment and the results more effective. I have personally used this cleansing programme successfully for the last 20 years with clients who have skin concerns, and have seen wonderful results. Historically, when we introduced people to the cleanse we gave them an A5 handout which gave them the basic cleanse principles, but really left them to their own devices in terms of what to make. Now, for people who were handy in the kitchen, that was fine. However, not everyone is blessed with a good culinary imagination! Some people really struggled to know what to make for themselves to eat. When I realised we needed to help people with recipes, I rather cunningly suggested to Sheryl Nicholson, the talented designer and foodie who I co-create the Bestow Food Journals with, that we do the vital cleanse together. As I suspected, once Sheryl was introduced to the cleanse principles her creativity took over, and before I knew it she was sending me photos of all those amazing recipes she was creating. In a nut-shell this is how the 7 DAYS OF ME book was born. We went to the extra effort of creating a detailed and strategic meal planner because we recognised that organisation can be a challenge. If you are not organised with a programme like this you will fall off the wagon. With the 7 DAYS OF ME book, all the preparation is done for you. 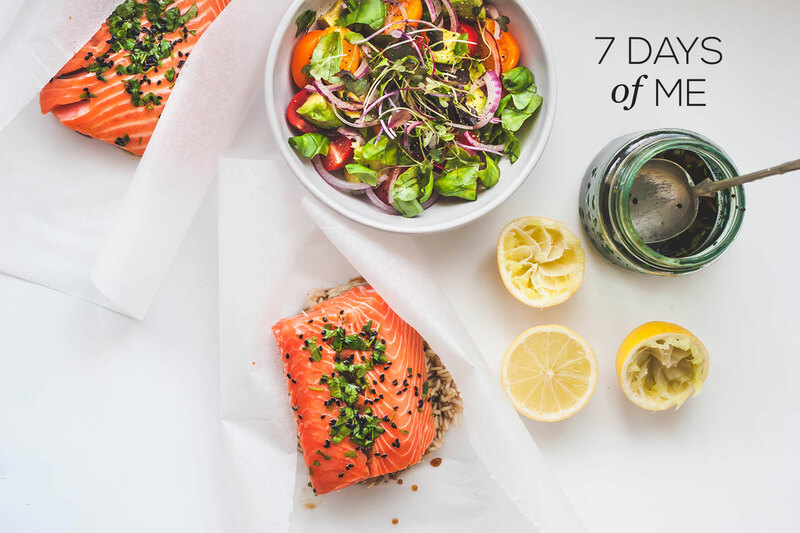 We have also set up a 7 DAYS OF ME Facebook Group which connects, inspires and supports women and clinics from all over New Zealand who are taking part in the cleanse. That sense of community is just so important. I have been thrilled to hear from therapist teams from all over New Zealand who have been using 7 DAYS OF ME as a way to gather their clients and to embark on this inspiring cleanse experience together with them. And naturally, it’s not just the people who are benefiting, but the businesses as well. 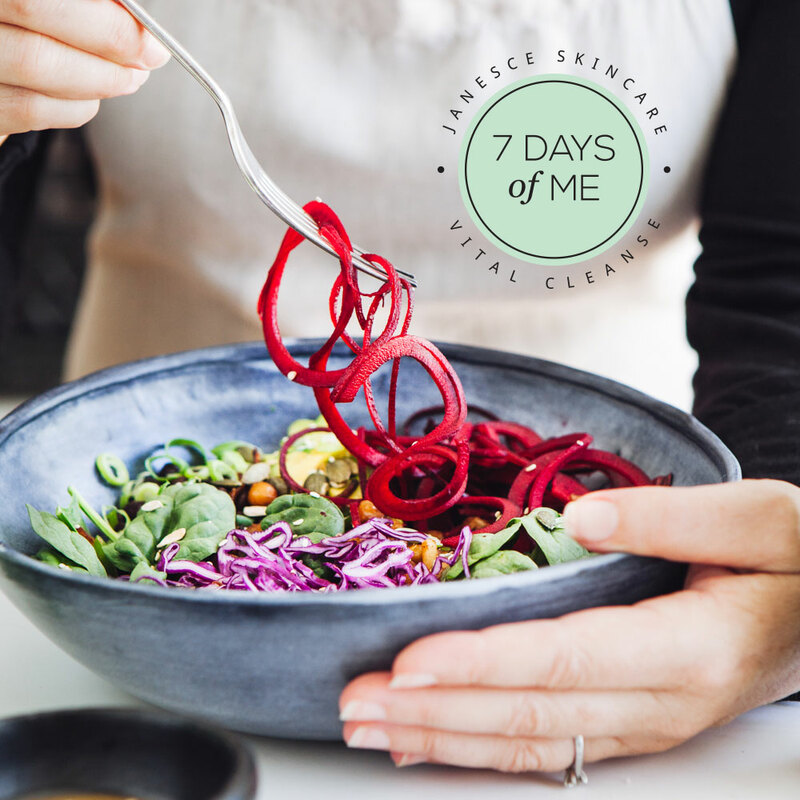 So please join us on the 7 DAYS OF ME, we offer 7 DAYS OF ME packs to support your cleanse and we also have a great facebook group where cleanse participants share their own personal experiences as they happen!